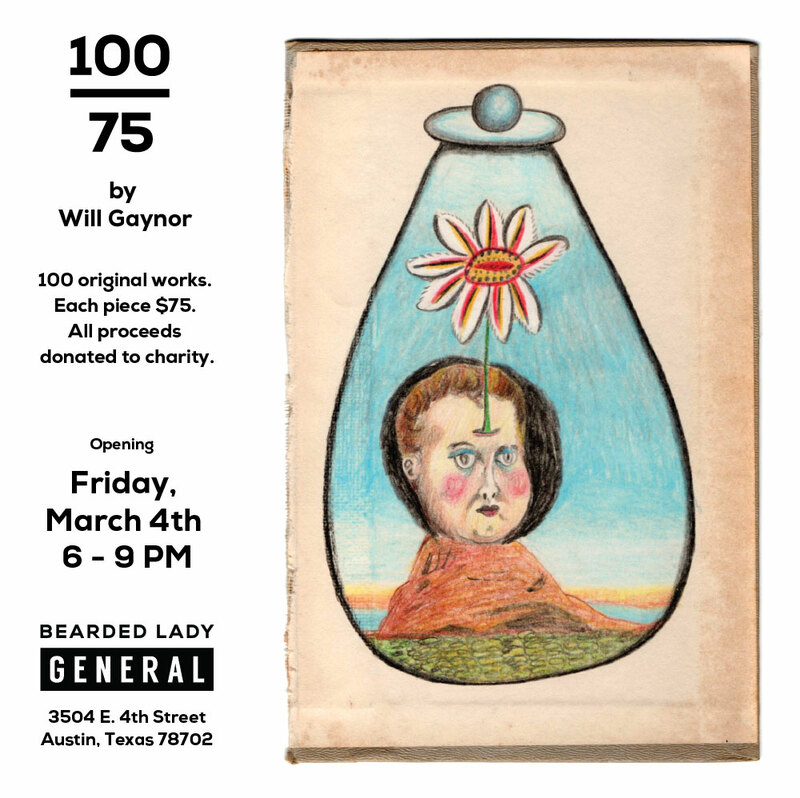 We're pleased to announce an upcoming show in the gallery featuring Will Gaynor. Will has been working on a series of artworks on old books covers for many months now. He has been releasing these artworks on his Instagram feed, so you can see a sneak peek if you take a look over there. Come see all his hard work and bring some bucks to support a good cause. All proceeds from this show will be donated to charities that Will has selected, including Arc of the Arts, who provide an artistic bridge between people with developmental disabilities and the community.